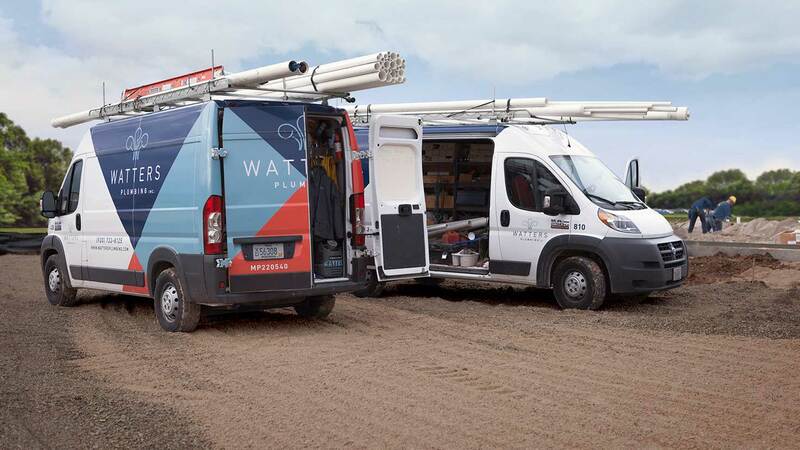 Commercial plumbing is a significant part of Watters Plumbing business. 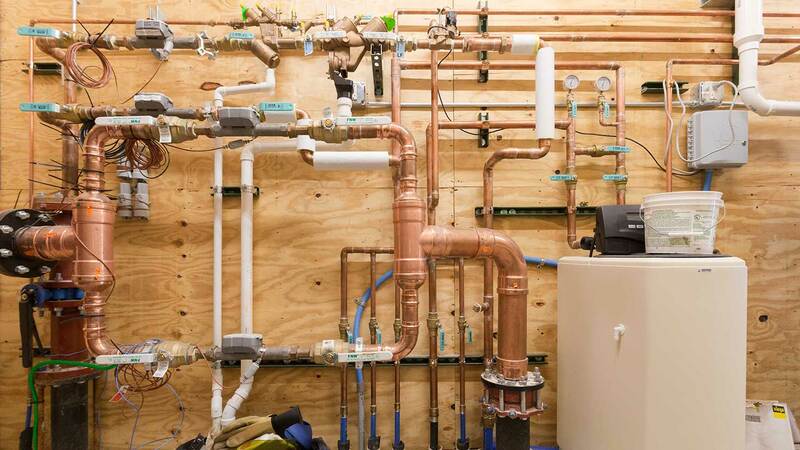 Our commercial plumbing experience includes design, state plan approval submittals and budgeting, leading to safe and efficient installations. 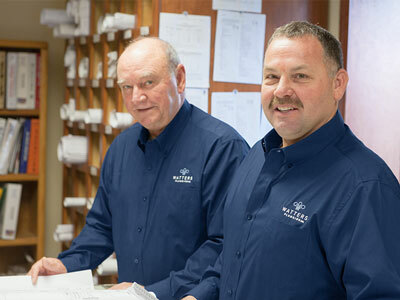 Joe Ebben our Commercial Plumbing Manager and Bill Sampone our Commercial Plumbing Estimator & Project Manager both have over 30 years of commercial plumbing experience. Whether your project is a design build or specification project, our experience will ensure that your job will be done right! 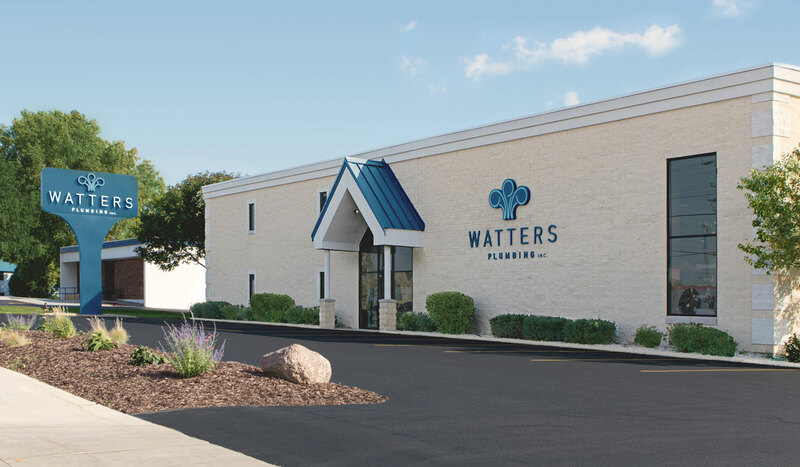 Our typical commercial projects include apartments, condominiums, senior living facilities, hotels, convenience stores, car washes, schools, office buildings, and retail projects. 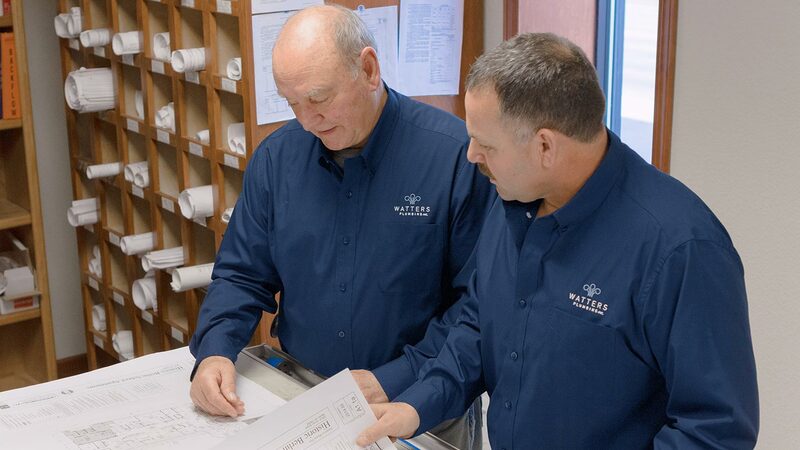 We work very closely with our customers and contractors to ensure a seamless and safe building experience. With our plumbing experience we can provide you a project team that gives you peace of mind. 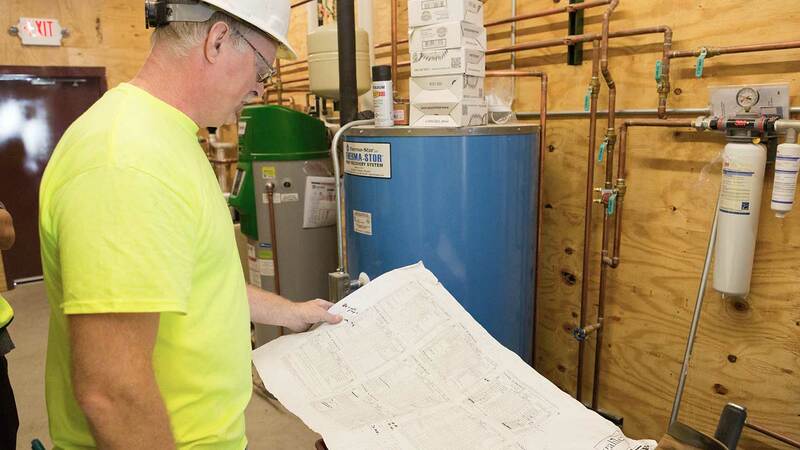 Chris McBrair, our General Manager and co-owner, has over 20 years of commercial plumbing experience, and is generally your first contact when initiating new work. 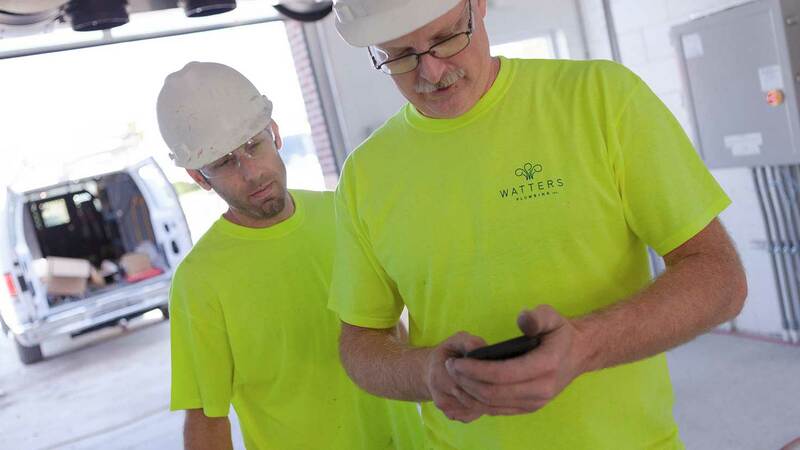 Throughout your project Chris will serve as an integral part of the process; including ordering and coordinating delivery of specialty materials, answering questions, billing, insurance, contracts and follow-up, during and after completion. 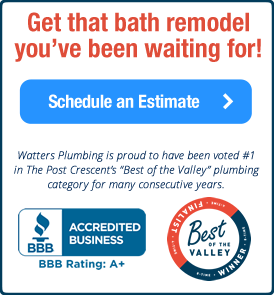 Please contact Chris, Joe, or Bill with your new commercial plumbing projects. 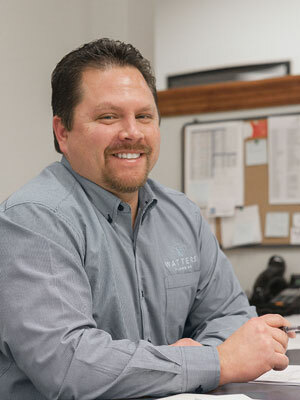 Rest assured, when Watters Plumbing takes on your project you are in good hands. We strive to exceed your expectations and anticipate any issues before they arise. Big or small, new construction or repair, your project is important to us. We would appreciate the opportunity to earn your business.